Urban Exposure Plc (“Urban Exposure” or “the Company”), a leading UK residential development financier and asset manager, has completed a further £66.9m loan for a residential development in central Birmingham. The UK economy is entering a period of severe uncertainty, with final decisions on investments dropping off as we enter the endgame of Brexit manoeuvring. Urban Exposure Plc (“Urban Exposure” or “the Company”), a leading AIM-listed UK residential development financier and asset manager, has secured the mandate to provide a £83.3m senior development finance facility to international property company, Strawberry Star Group. 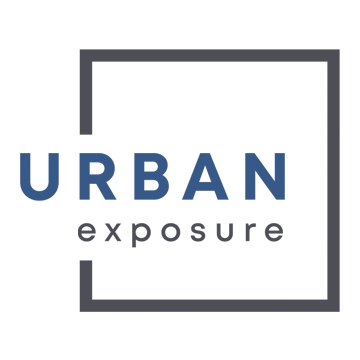 Urban Exposure plc (the “Company” or “Urban Exposure”), a specialist residential development financier and asset manager, today announces the closing of a loan-on-loan facility with Aviva Investors of £32.8m.